Find great budgeting tips, recipes, announcements and more! Make sure you follow us on Facebook so you never miss out! 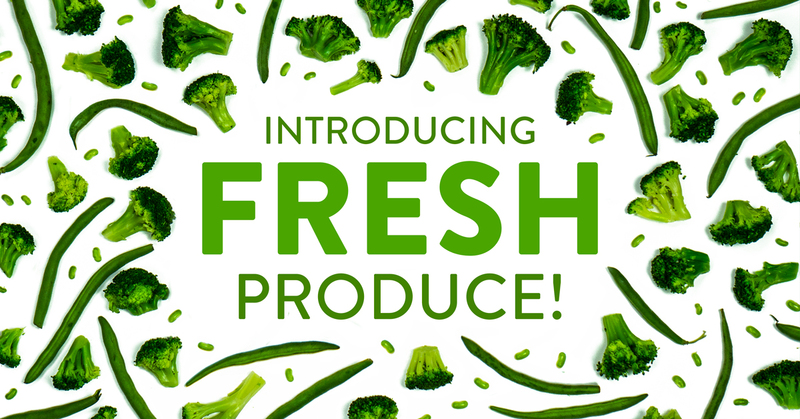 We are excited to announce that our Family Box now has fresh produce! Today we are adding two of America's favorite veggies to your deliveries: fresh Broccoli and Caprice String Beans! I love deals. I will wait in line all day for free tickets to a show or for a BOGO at my favorite restaurant. If there is a cheaper flight option, I will layover anywhere to save a buck. So, as a recent addition to the Full Cart team, I couldn’t resist putting the deal to the test. 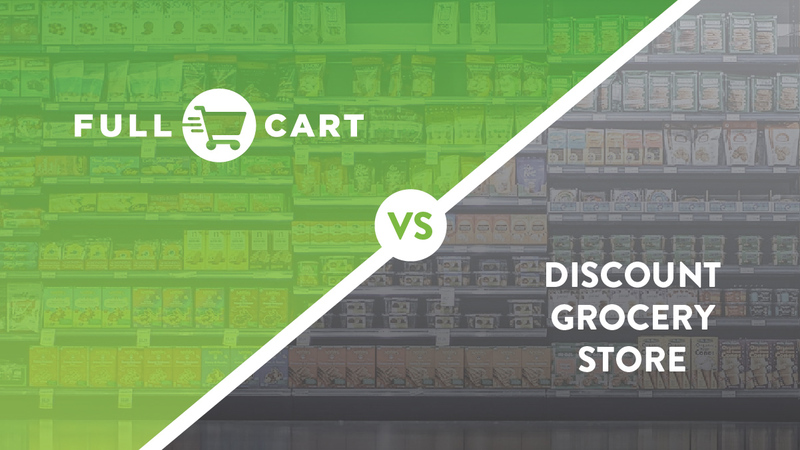 I spent an entire Saturday planning, scheming and grocery shopping - trying my best to beat the price Full Cart offers. (Spoiler alert - I failed).